A Readers’ Favorite Award for THE PLAYER! has earned a 5 star Readers’ Favourite Award. Available as ebook and paperback from Amazon, Barnes & Noble, Kobo and Smashwords. Also in audio from Amazon and Audible. 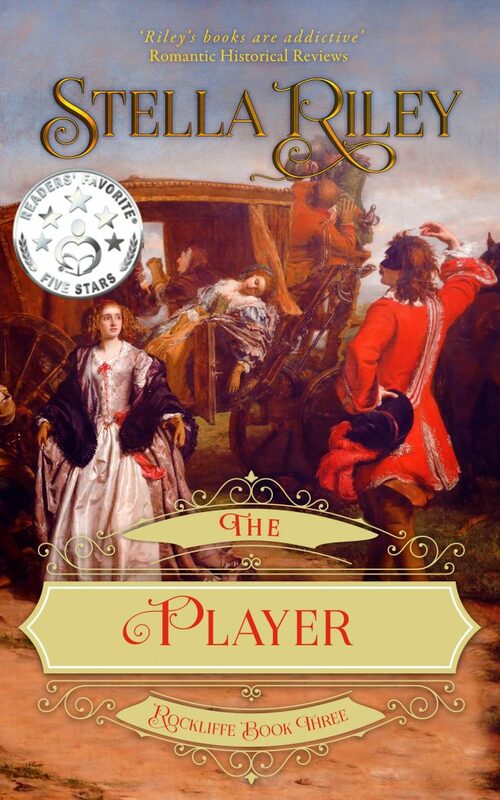 Author Stella RileyPosted on 27/05/2018 16/11/2018 Categories BooksTags 5 star award, Rockliffe series2 Comments on A Readers’ Favorite Award for THE PLAYER! HAZARD is now available in AUDIO! Once more brilliantly narrated by Alex Wyndham, HAZARD – Rockliffe Book Five – is now available in audio. Purchase from Audible, iTunes and Amazon. 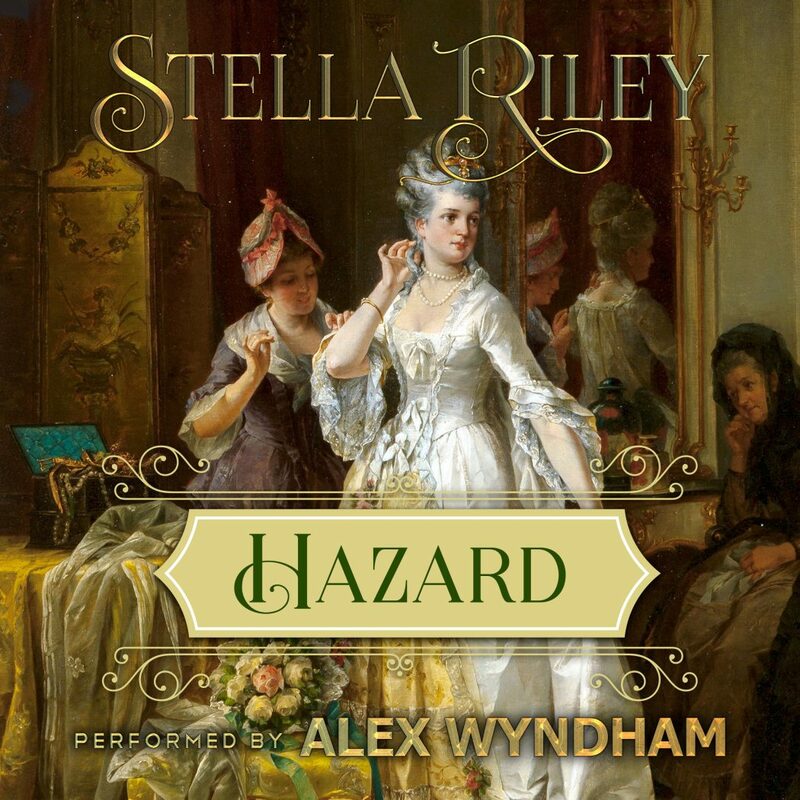 Author Stella RileyPosted on 14/05/2018 16/11/2018 Categories AudiobooksTags Alex Wyndham2 Comments on HAZARD is now available in AUDIO!